The Oslo-listed oil services group has lobbed in a $2 bln offer for its U.S. counterpart. Subsea 7’s bid looks low, and hinges on McDermott ditching an agreed deal with CB&I. But CB&I’s sale of Stone & Webster to Toshiba is a bad precedent, and Subsea 7 can afford to pay more. Offshore oil services firm Subsea 7 said on April 23 that it had made an unsolicited offer for U.S. rival McDermott International for $2 billion, potentially breaking up the U.S. company's agreed deal with Chicago Bridge & Iron (CB&I). Subsea said McDermott's board had rejected its proposal on April 20 but also said the U.S. company could receive a higher bid if it agreed to talks. McDermott in December agreed to combine with engineering company CB&I in an all-stock deal worth $1.86 billion at the time. Subsea 7 said its bid proposal was subject to the termination of McDermott's transaction with CB&I. Subsea 7 has offered McDermott $7 per share, either in cash or up to 50 percent in stock, equivalent to a premium of 16 percent over McDermott's closing share price on April 20 of $6.05. 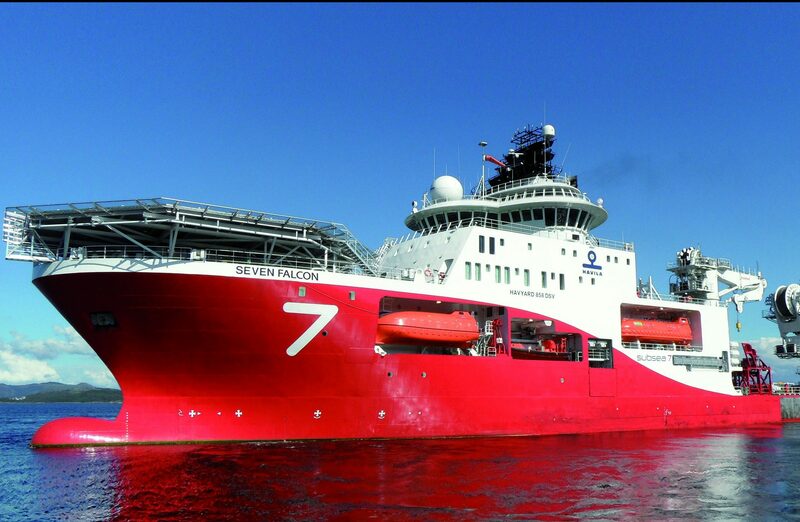 Subsea 7 shares rose around 1.7 percent to 116.8 Norwegian crowns ($14.9) as of 1340 GMT, up around 2 percent. McDermott shares were trading at $6.84, up 13 percent. CB&I shares were trading at $12.99, down 11 percent.